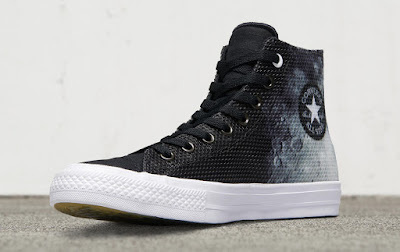 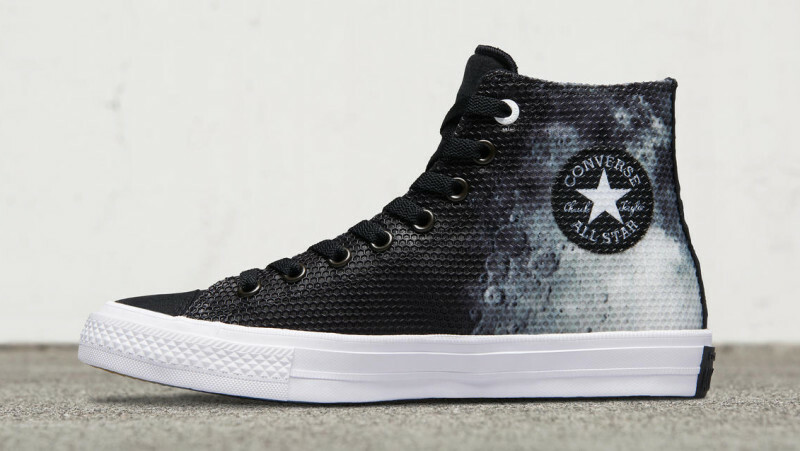 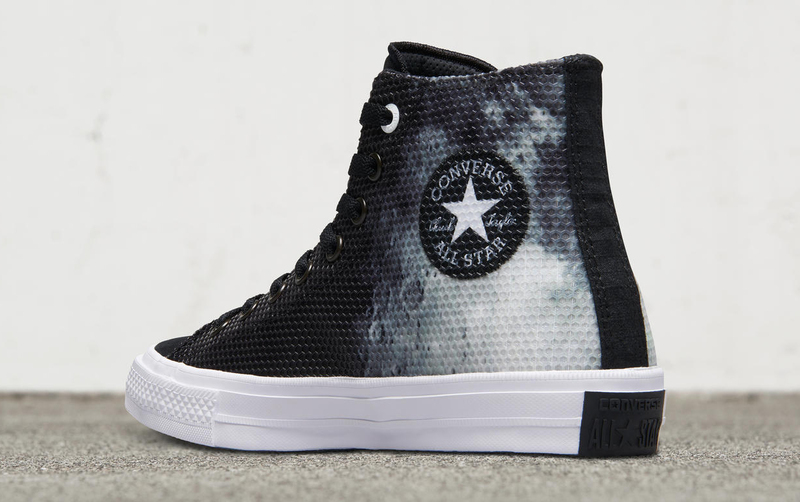 Summon the inner feral within you with this Chuck II with the upper containing moon graphics. 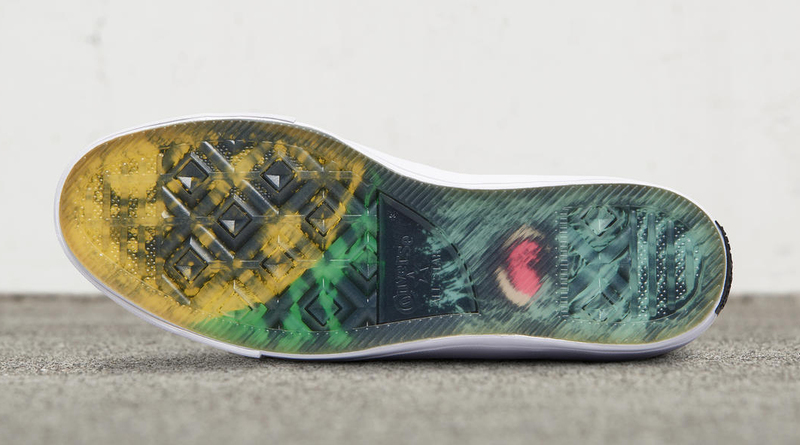 The outsole is made up of translucent rubber where you can see a cool graphic design of a werewolf's eye. This is the Chuck II so it contains some upgrades from the original Chuck Taylor such as a Lunarlon drop-in midsole for good amount of comfort. 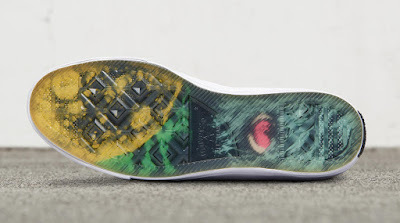 The shoe retails for $115 via Nike <click here>.